Tattoos are increasingly popular in Japan, but connections between body art and the yakuza still exist, and at many onsen (hot spring baths) they are still prohibited. Travel consultant and tattoo enthusiast, Scott travelled to Hakone, home of hot spring baths, in search of ryokans where him and his tattoos would be welcome. “You can’t come in here!” said the panicked elderly woman, as I entered the sentō public bath in Kyoto some five years ago. I had walked in wearing a t-shirt with tattoos on show. I wasn’t shocked at the reaction, but it did make me feel awkward with my friends, knowing they would have to abandon plans for a relaxing soak too. Unfortunately, this situation is all too familiar for those with tattoos that want to enjoy onsen (hot spring baths), swimming pools, spas and even some beaches. But are tattoos always unwelcome? I set off to Hakone, the most famous spot for onsen, to find out. I visited a handful of ryokan (traditional Japanese inns), of all budgets to ask the difficult question: “Are tattoos allowed?” To my happy surprise, each of the following welcome everyone, tattooed or not. My time in Hakone was largely spent at the Ichinoyu Honkan, which has two public baths (one for each gender, changed on a daily basis). I was met with a very warm welcome from the staff, as well as its Japanese guests. None of them reacted when I wore a yukata gown, exposing tattooed forearms, at breakfast and dinner. This acceptance extended to the Ichinoyu Shinanoki, and entire Ichinoyu group. At the Kansuiro, directly opposite the Ichinoyu Honkan, all the rooms had some beautiful onsen. But it was the outdoor public baths that really caught my attention. The view during the day is worth a mention, but by night is something indescribable. 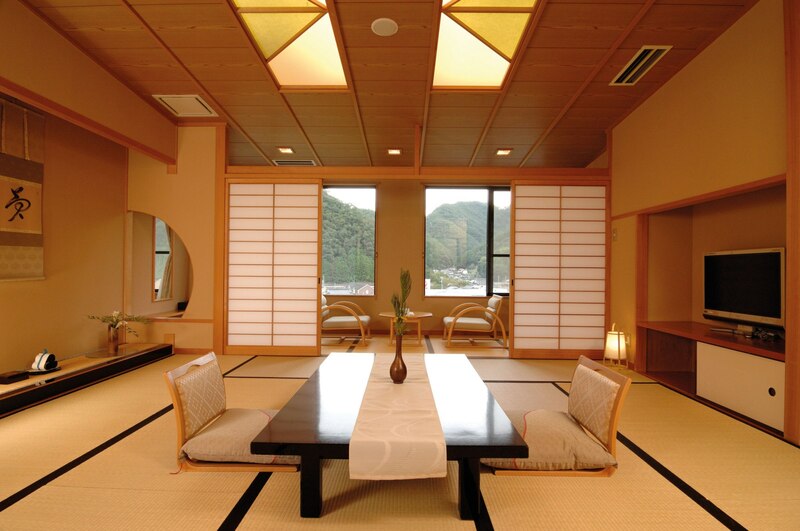 Even before I’d been there, my favourite high-end ryokan was the Yamanochaya in the Tonosawa area of Hakone. But the design and textures of the rooms were even more astounding than I had expected. The unique scent from the blend of tatami, wood and onsen, really took my breath away. Last, but certainly not least, was the Fuji Hakone Guesthouse. With the same commitment to incredible experiences as us, we have a long relationship with the Takahashi family. While running the guesthouse, they share their home and hearts with everyone. 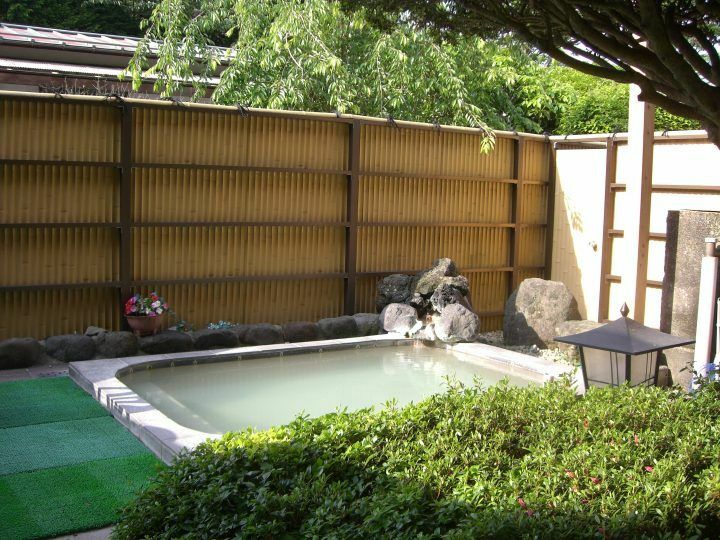 There are a number of public onsen within their grounds, including an outdoor one filled with milky, mineral-rich water from the mountains of Owakudani. For those on a modest budget I cannot recommend this spot enough. So are tattoos acceptable in Japan? 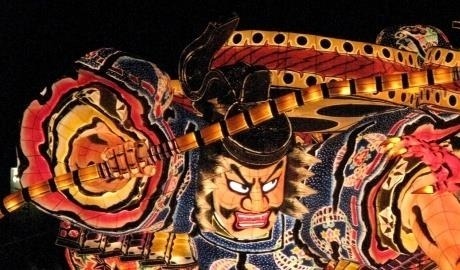 While tattoos and the yakuza seem inextricably linked, as Western media and fashion intertwine with the culture of modern Japan, it seems that this reputation is slowly being shaken off. Maybe in ten years from now, tattoos will be welcome in all public baths. Until then I hope you find this mini-guide to tattoo-friendly ryokan useful. Having lived or worked in Japan, our team is familiar with all the ins and outs of Japanese culture and tradition. Get in touch for help planning a worry-free trip to Japan.